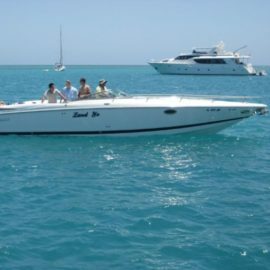 Winter special – advertise your boat on MyCobalt.net for only $25. Click here for details and to advertise! Sell it fast on MyCobalt.net!